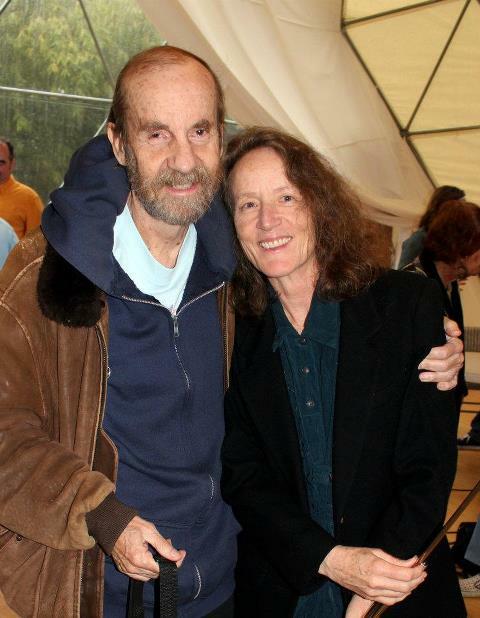 Doc and Zoe met in the graduate creative writing program at the University of Utah, where Doc was working on his Ph.D. and Zoe was working on her master’s degree. Since then, they have taught writing at the University of Utah, UCLA, CSULA and CSULB. Dr. Murdock is currently an emeritus professor at CSU Long Beach. For the past ten years, he and Zoe have been writing fiction full-time. They also run the FictionWeek.com website and edit the FictionWeek Literary Review. 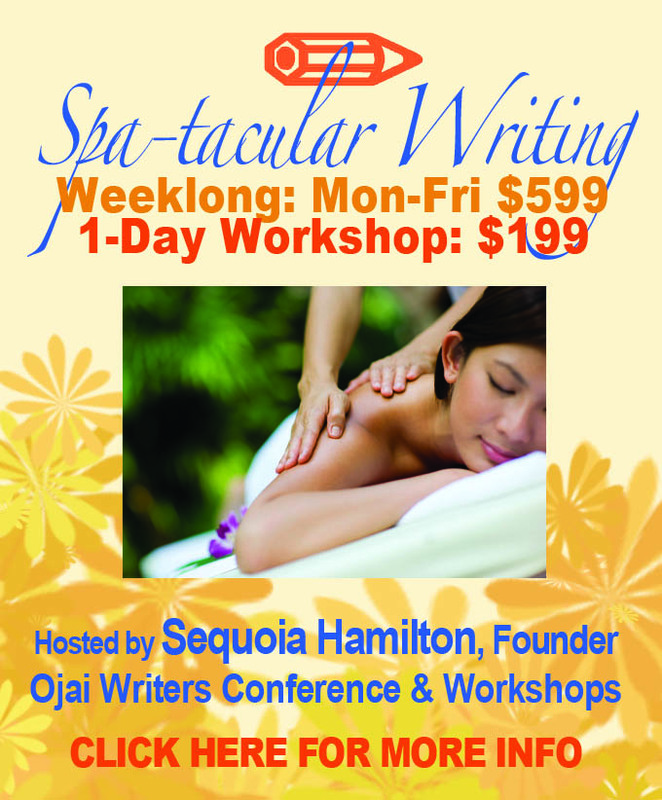 The Ojai Writing Workshop, taught by Doc and Zoe Murdock, is an advanced, technical oriented creative writing workshop. We focus on the elements of fiction: style, plot, point of view, voice, characterization, and description, rather than just story and character as many writing groups do. Submissions are sent to the group by email. Members must read and give general feedback by return email, and come prepared to talk about the larger writing concepts in the group meetings which take place at the Ojai Library every Thursday evening from 5:30 to 8:00 pm. We think it is so important for writers to get objective feedback from fellow writers, that we have always provided this service for free. 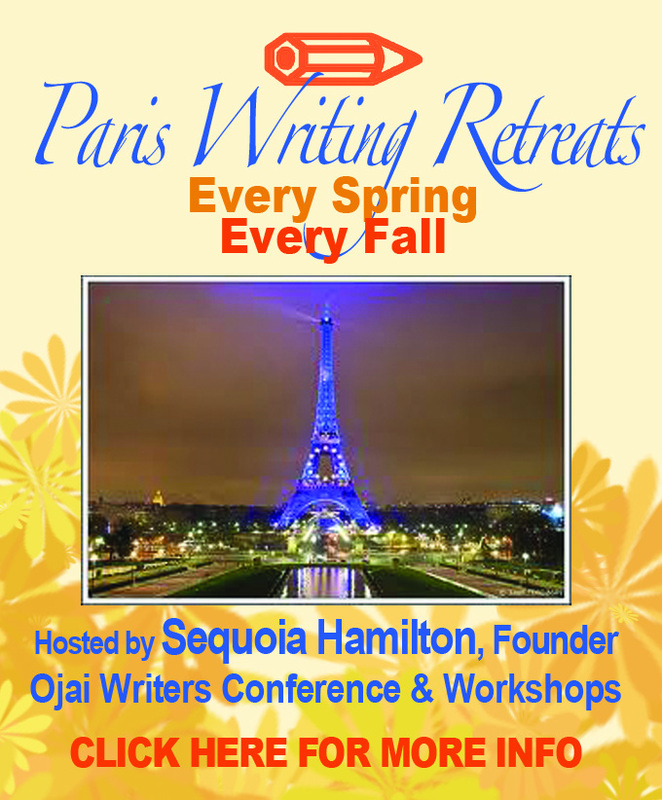 Anyone can attend, but they must be actively writing and they must provide feedback on all submissions. Members of the group bring whatever they need feedback on. It is up to them, as long as it is fiction. Although we occasionally workshop poetry and plays, our focus is on fiction: short stories, novels, and creative non-fiction that uses fictional techniques. The Ojai Writing Workshop has been meeting weekly for eight years. The group first met in Elio Zarmati’s, Local Hero bookstore, then we moved to the Twice-Sold TalesBookstore, and now we meet in the Ojai Library. Before we moved to Ojai, we taught a similar workshop in Santa Cruz.More than 400 people have attended the workshop at one time or another. 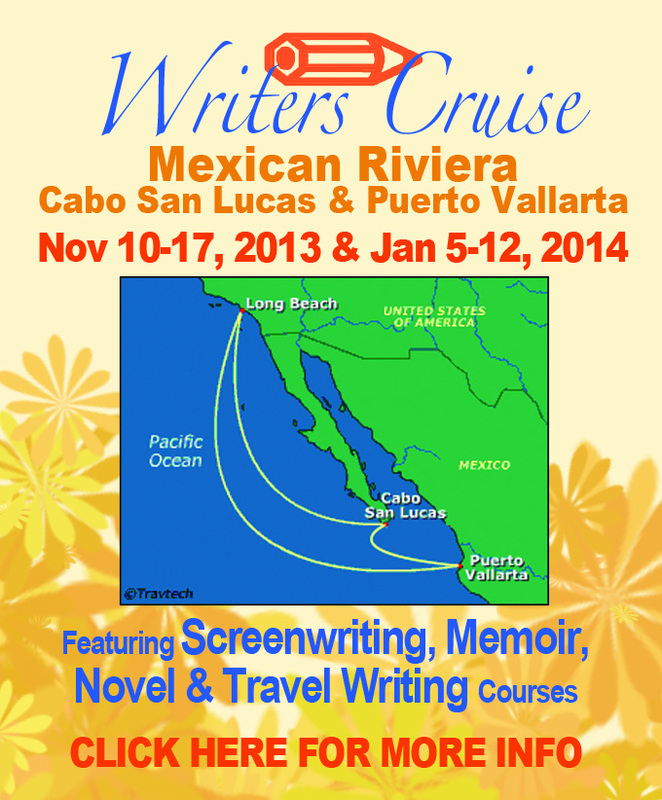 Currently, there are between 15 and 20 writers actively participating.